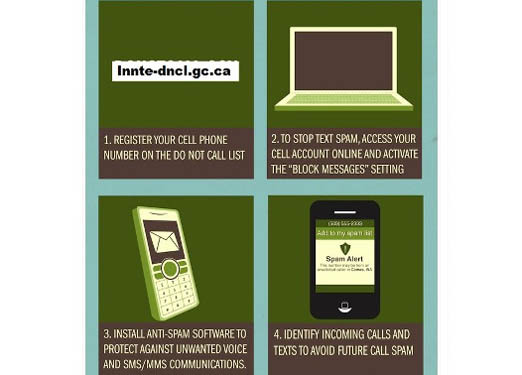 So why does everyone hate spam so much anyway and why would the government want to take action against it? We take a look at the history of spam and some of the negative effects in has on our planet (literally). 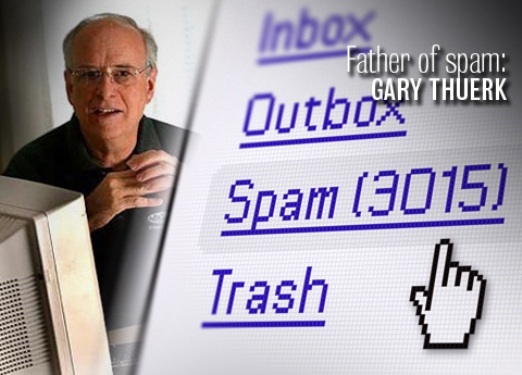 Meet the Father of Spam. If you’ve ever received spam on your computer, your smartphone or your Facebook page, it can arguably trace its lineage to the unsolicited marketing e-mail sent some 34 years ago by Gary Thuerk. The message was sent to about 400 users of the more than 2,600 people using ARPANET, the predecessor of the Internet. That e-mail earned Thuerk $12 million in sales of computer parts, the ire of ARPANET users, and the moniker Father of Spam. Today more than 70 per cent of all email is spam. Spam wastes time, cost money, eats up computing power, spreads malware and is just plain annoying. But Ottawa has plans to put your inbox on a spam-free diet. Thanks to social networking, spam has gone viral. Security software firm Symantec Corp. reports that scammers have even found a way to exploit the recently popular Pinterest social network. Pinterest allows users to create virtual cork boards, pin content from other external Web pages onto these boards, and then share their boards with others. 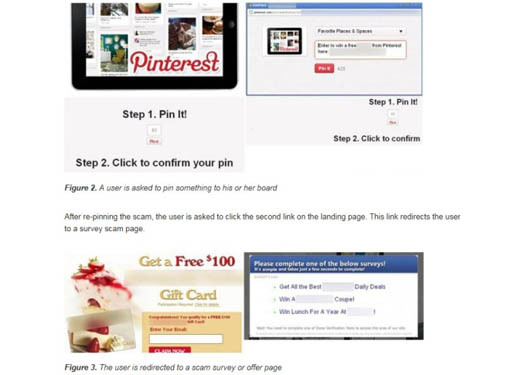 If an unsuspecting Pinterest user clicks on the link for one of the scam images, he or she is taken to an external website. The website states that in order to take advantage of the offer, they must re-pin the offer onto their own Pinterest board. This helps propagate the scam, as it now gains further credibility by being posted by a trusted source. Some of the trusted source’s followers subsequently fall for the same scam, then their followers as well, and so on. We are now getting spam in our mobile phones as well. 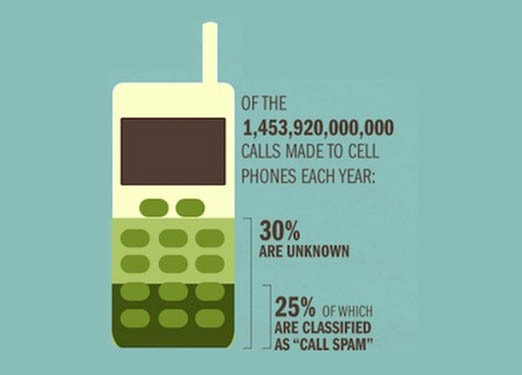 Spam calls don’t only waste your time, they also cost you money. Text messages can cost money if you’re on pay-as-you-go plans, and sales calls deplete your valuable voice minutes. 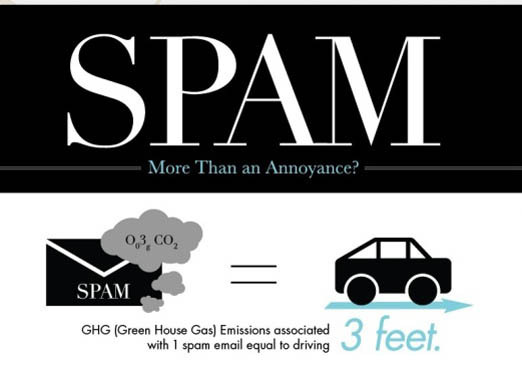 Our email junk folders are overflowing with spam but this and the next slide says that spam is also contributing to green house gas emissions. 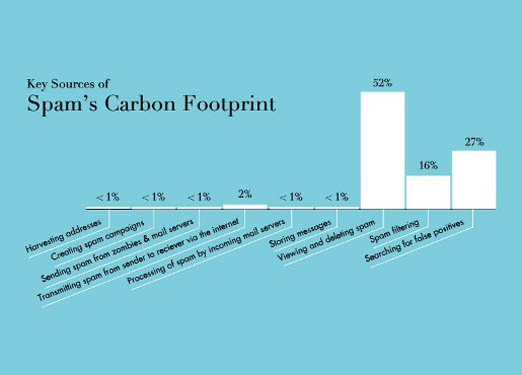 A 2009 report by security software company McAfee and climate change researchers from ICF International calculated that a single spam message’s carbon footprint is equal to that of a car driven for about three feet. The amount of energy needed to transmit, process and filter spam globally is equal to 33 billion kilowatt-hours a year. That’s enough electricity for 2.4 million homes or the same green house gas emissions produced by 3.1 million passenger cars guzzling 2 billion gallons of gas. Energy expended on a single spam email is enough to propel a car three feet. 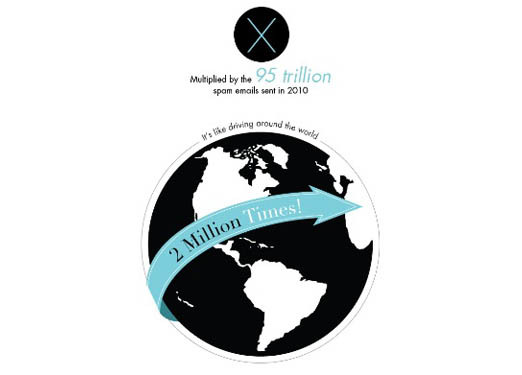 Multiply that by 95 trillion spam messages sent in 2010 and you’ve got enough fuel to take a road trip around the world 2 million times. Where does all the spam CO2 come from? 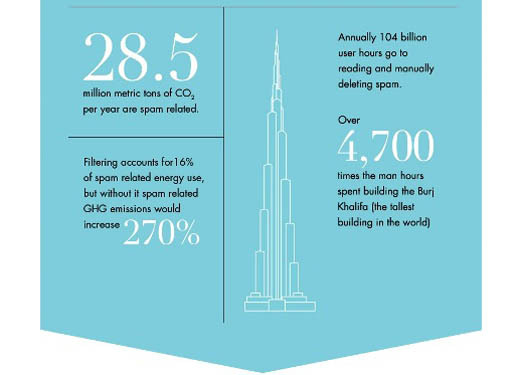 Energy spent viewing and deleting spam, searching for false positives and spam filtering are the top three sources of carbon emissions associated with spam. Interestingly enough, the effort to create spam campaigns, send out spam and harvest users address account for much less CO2 emissions. So you get spam in your inbox and you just delete it. No sweat. Not really, because according to WebpageFX the time spent by everyone reading and manually deleting spam is 4,700 times more than the man hours spent building the world’s tallest building.